Happy Gram - Happy Fourth of July! Join in McKinney's Fourth of July festivities tomorrow starting in historic downtown McKinney! More activities around downtown will follow the parade, so make plans to spend it downtown with us! 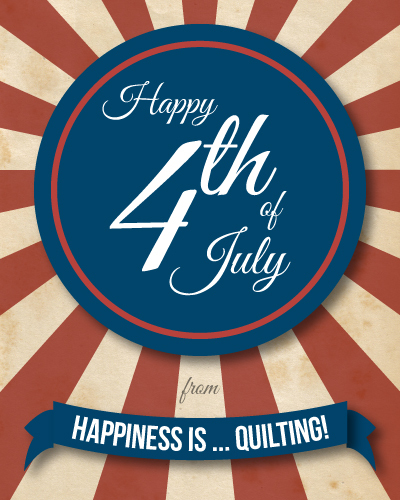 We will be closing at 3 p.m. tomorrow to celebrate the Fourth of July festivities with friends and family. Stop in and see us tomorrow!